Core Credit Union offers all eligible Members a range of Member Insurance including Life Savings Insurance, Loan Protection Insurance and Death Benefit Insurance, at no direct cost to them. 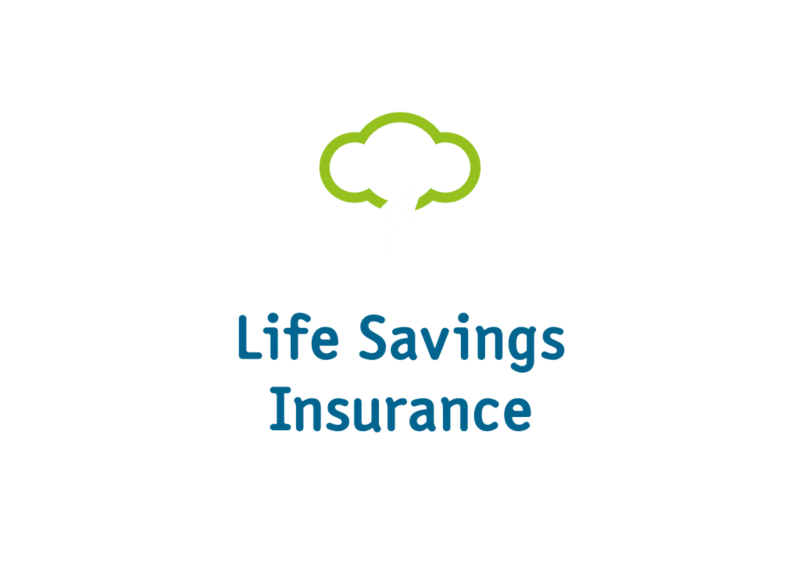 Life Savings Member Insurance is the life insurance cover Core Credit Union provides for its eligible Members as as additional incentive to save regularly and maintain savings with the Credit Union. The amount paid out in the event of a Members death is in direct proportion to your age and how much you have saved with Core Credit Union over the years. 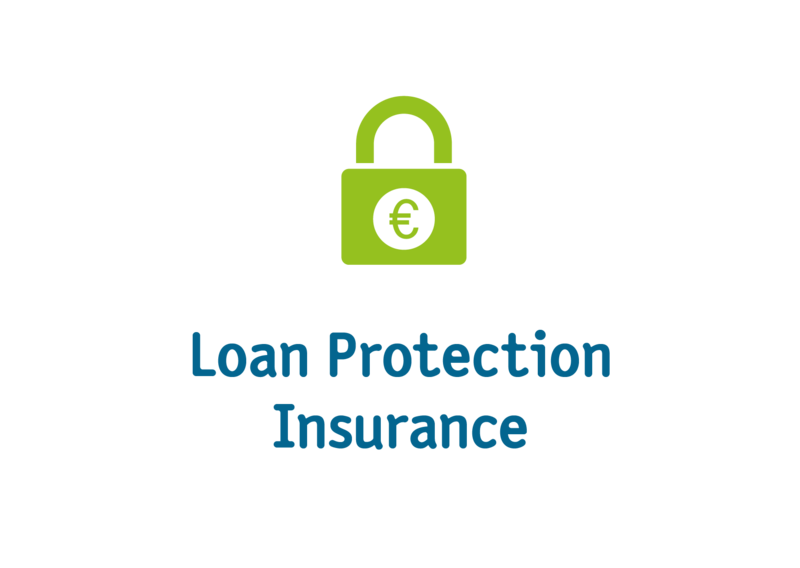 Loan Protection Member Insurance is the insurance Core Credit Union provides its eligible Members with loans.This means that if an eligible Members dies their loan is paid in full, subject to terms and conditions. Death Benefit Member Insurance is a once off payment of €1,300 toward funeral expenses.This insurance is paid to eligible Members and will either be paid directly to the undertaker, or to reimburse the person who has paid the funeral bill. Once earned, your insurance remains in place as long as you leave your savings in Core Credit Union. If you withdraw your savings, you will loose any insurance attached to those savings. That is why it makes sense to take out a loan instead of withdrawing your savings, especially as you get older. If you would like to learn more about each insurance available, click the links below, or contact any member of staff.